MMA training is great for the body. Regular training regimens will strengthen and tone one’s the muscles and add will also help with flexibility; as well as give you a intense cardio work out. You can expect to greatly increase your strength and stamina while improving your hand eye coordination. MMA is a good weight loss program as well because it becomes a complete system in which a healthy diet is part of and when combined with the extreme physical activity, proper weight loss is assured. It’s no coincidence that gyms, personal trainers and producers of exercise videos and DVD’s are now heavily incorporating training techniques and exercises from a wide variety of martial arts in their workouts. In the class, you’ll be using punching bags, focus mitts and kicking pads in class sessions and these are just a few of examples of how martial arts training is being used in cardio workouts for fitness and weight loss. Because martial art training is typically high intensity and usually lasts for at least an hour in most cases, it burns a maximum number of 750-800 calories per workout and is therefore great for anyone who wants to lose weight and lose it fast. 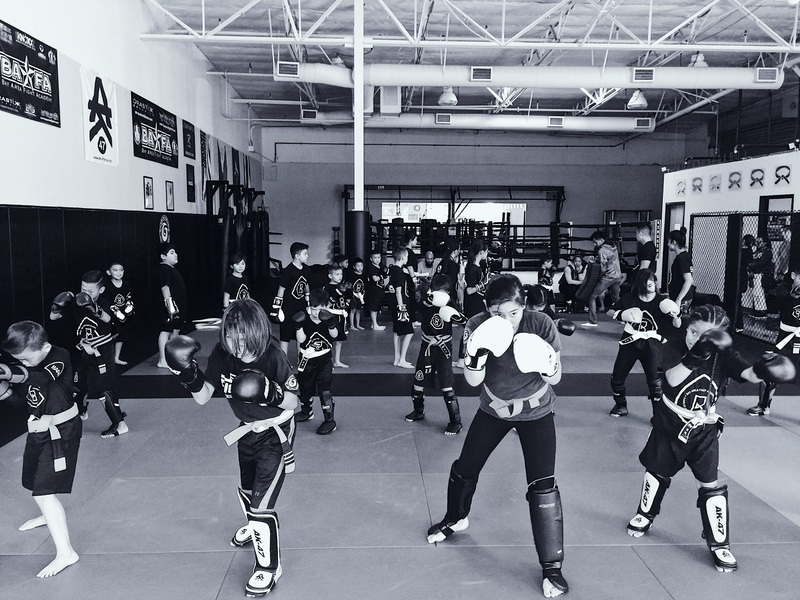 In addition to providing us with the ability to defend ourselves, one of the greatest personal benefits that martial art training provides is a high degree of self-confidence. This self-confidence partly results from the knowledge that we are much better equipped to defend ourselves given that we have done some martial arts training, but it also comes from a sense of achievement once we begin to master the techniques taught to us and the new confidence that results from feeling fitter and stronger and looking fitter and stronger. Given that one of the first things to suffer, and one of the hardest things to reestablish afterwards, when we become overweight is our self-confidence this benefit is of particular value to those of us who have a weight problem. As well as helping us to become fitter and stronger, martial art training typically involves the mastery of a range of techniques that requires us to be well-balanced and have superior body coordination. In learning to master these techniques we naturally improve our balance and our coordination which helps us with other other aspects in our daily life. Everybody knows that studying a martial art requires and teaches discipline. Because it is also goal orientated, training in one of the many martial arts also provides a great deal of motivation. Lack of discipline and motivation are the most often reasons for weight loss failures and for this reason, doing a martial art for weight loss and fitness may help many of us who lack the required discipline and motivation to achieve our weight loss goals to overcome these common barriers to success. 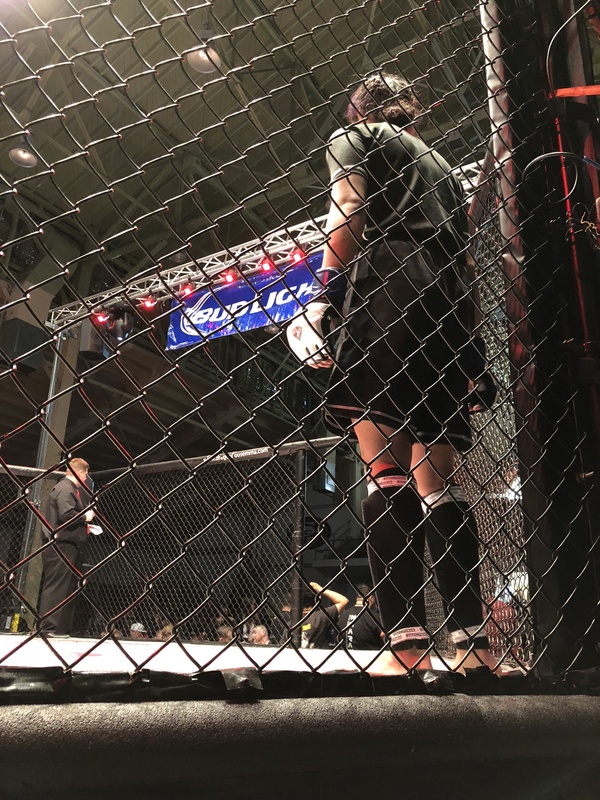 In conclusion, if your goal is to improve your health, to improve fitness or to lose weight; but you need to do something more exciting than jogging on a treadmill to keep you motivated, perhaps you should consider doing MMA. 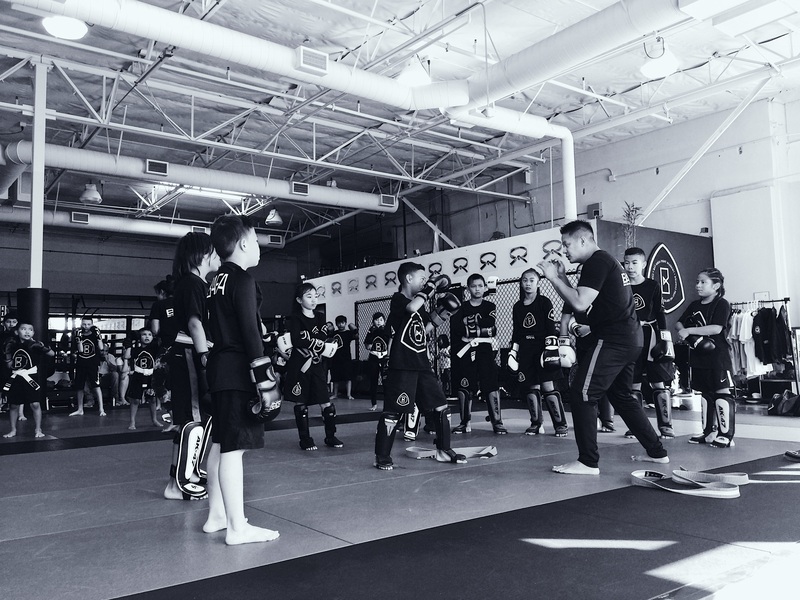 Bay Area Fight Academy is committed to providing a proactive, friendly environment for members to achieve their personal goals in martial arts and physical fitness. We seek to enhance the quality of life in our community through our diverse and affordable fitness philosophy that is administered by our well-trained staff and instructors. Sign up for a FREE TRIAL today!